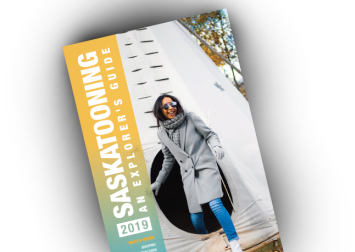 Saskatoon Fashion and Design Festival is a volunteer run organization promoting and showcasing emerging and established fashion designers and locally owned boutiques. Annually, SFDF organizes fashion events to celebrate and highlight the diverse and vibrant fashion community in Saskatoon and Saskatchewan. SFDF has presented trend and style workshops, high-end fashion shows, pop-up shops, industry mixers and large outdoor fashion events. The majority of SFDF’s programming is free to the public, creating accessible events that appeal to a wide, yet style conscious demographic.